It’s no secret that time heals all wounds. Past love is indeed like scar – it’s painful the closer you are to the damaging event. The farther out you go, the more it fades; it’s still there, but you forget about it over time. The March Divide captures the emotions involved with moving on from a relationship on the band’s aptly-titled new single, “That Song I Wrote For You.” There is so much more to a relationship than its ending: An entire story exists, one that was shared between two souls. The flame may wither and fade, but the story itself cannot be overwritten; it has its own permanent, fixed place in time, like a tattoo on our memory. Atwood Magazine is proud to be premiering “That Song I Wrote For You,” the second single from The March Divide’s new EP Bribing Jace, independently out this Friday, 11/4/2016. 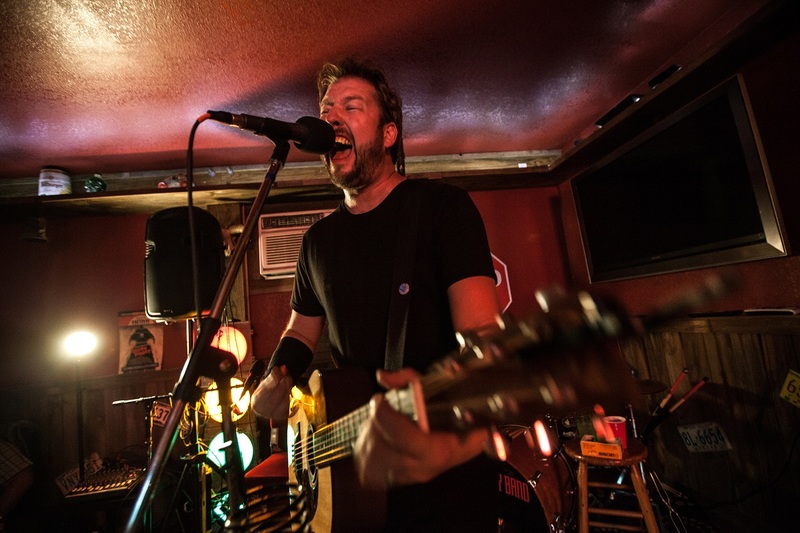 The March Divide is the musical alias/nom-de-plume for San Antonio-based songwriter Jared Putnam, who has prolifically released a total of three albums and three EPs in just three years, the most recent being May 2016’s Saturdays. Such a heavy output would result in exhaustion for most, but Putnam’s songwriting feels fresher than ever on “That Song I Wrote For You.” Perhaps this has something to do with the intimacy of the subject matter: Love is a tender topic, but when something means that much to you, it flows out freely and easily. The track’s title is self-explanatory: “That Song I Wrote For You” finds Putnam addressing an ex with the benefit of time’s passing, and dealing with the complicated feelings that arise. One can imagine the scenario where he would stumble upon an old flame, and not know how to react. Does he still care? This is not the same person he knew; he is not the same person anymore. Meanwhile, back at home in some dusty drawer, there lies Putnam’s old notepad, the treasure-trove of his youth, littered with emotional, doting lyrics and scribbled chords. Every songwriter has muses that come and go: The crushes or loves they wrote song after song about, putting their heart onto their sleeve and then into their music. It’s a funny feeling to look back on those words once the flame is gone. You feel a detachment of sorts, as if the writer of those words is another person – a former version of you that at once is and is not who you are today. A pop song with a folk flare, “That Song I Wrote For You” is reminiscent of the alternative acoustic ballads of the late’90s and early ’00s. One hears The Goo Goo Dolls in The March Divide’s haunting acoustic guitar performance: Every strum bears a heavy, nostalgic weight. Harmonica in the chorus adds a warm texture to the song, giving it extra life and boosting the memory. What do we do with our ex’s stuff? We save it for a bit, and then toss it; the act is as much ritualistic as it is physical in nature. We’ve all been there. In the final verse, Putnam resolves and absolves himself, singing, “I learned I’m better off alone, But you scared me half to death wondering where you’d been.” He’s not getting back together; he’s happier now, but he’s glad to see a familiar face. If anything, the encounter acts as a cathartic closure. For listeners, we too can dive into our memories again and again, but our memories are ghosts of the past, not the present. “That Song I Wrote For You” has a seamless flow to it, possibly due to the fact that the entire song was written in a single session. “I don’t typically write my songs in one sitting, but I love it when I do,” says Putnam. “I wrote it all at once, in a Harlingen, TX hotel room.” Authentic, expressive outbursts are shy to come by, but they’re the most evocative and honest moments one can have. Though we may move on physically and emotionally, our memories remain, pushing and pulling us through reflections of the past. 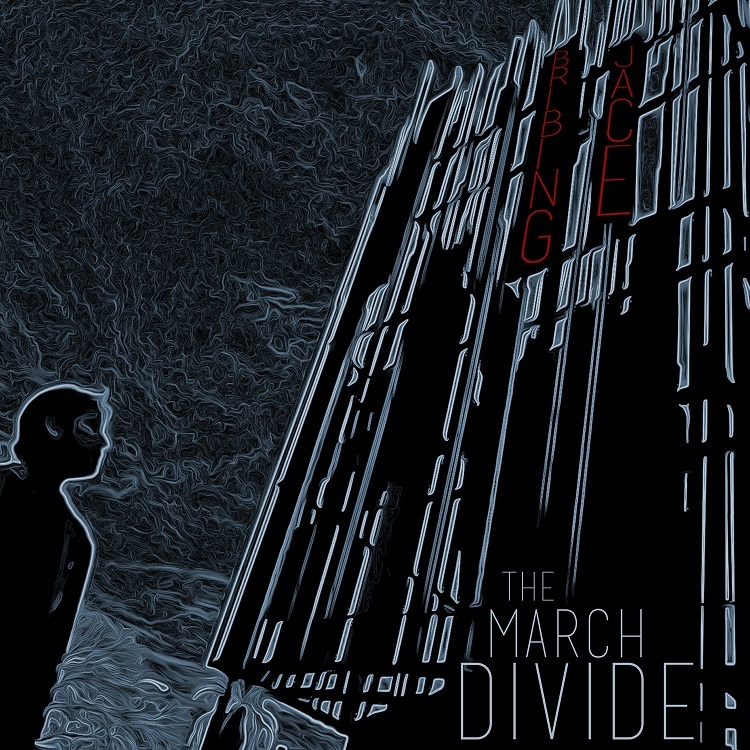 The March Divide discovers the complexity of moving on in the bittersweet nostalgia of “That Song I Wrote For You,” a catchy throwback in both sound and spirit. The March Divide kick off their November tour tomorrow (dates & information below) alongside Bribing Jace‘s release (available for pre-order here). 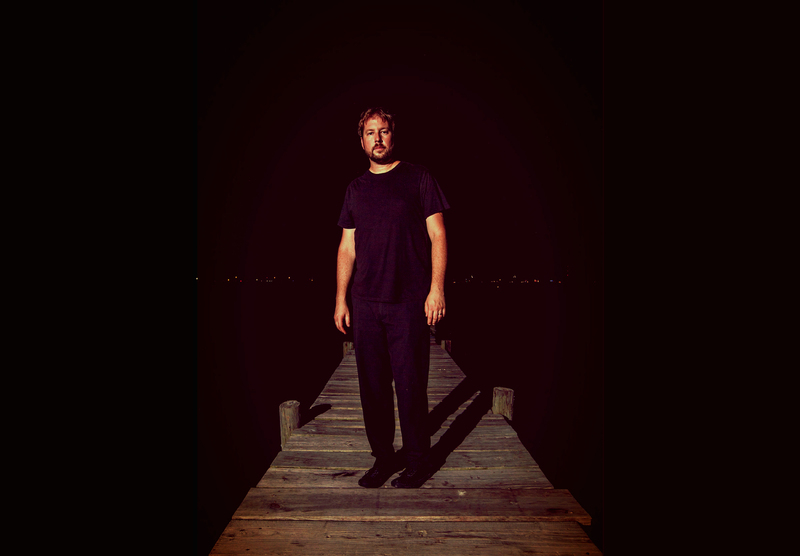 For now, listen to “That Song I Wrote For You” via Atwood Magazine’s exclusive stream.